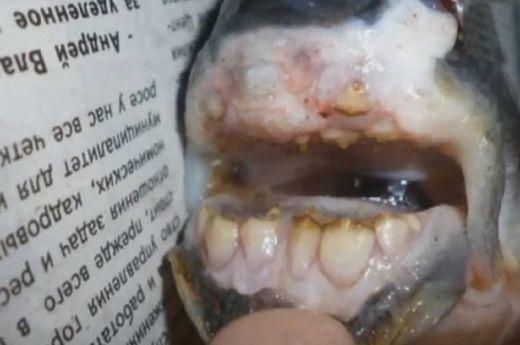 This month our Science Team facilitated our “Reading and Writing Project” lesson by sharing an article titled, Russian Fisherman Catches Fish With “Human Teeth”, written by Meera Dolasia. The article and lesson outline are noted below. Although this article was engaging and extremely interesting to the middle school brain, it was lacking the complexity needed for a close reading lesson. A close reading lessons needs to provide a struggle for the reader to work through. If the text is simplistic, it is not appropriate for a close reading lesson. It is key to remember that a close reading lesson is utilized to allow students to learn how to attack complex text in a supportive learning environment. Students must be allowed to attempt a text above their reading level, discuss confusions, and learn from others thinking and learning. This is not a quiet scripted lesson. Close reading is messy. Close reading is a slow process. Close reading is a group effort that often has layers of learning and meaning that changes through out each day the text is read. A few ideas about what makes a text complex: vocabulary, text structure, content, or the layers of meaning. 1. Use the article noted above as an introduction to the topic. 4. Ask the students to create a Venn Diagram from the information they learned about the two fish. 5. Essay Response: After studying about the Pacu and Piranha fish, explain why it is irresponsible to have these fish as pets. Use textual evidence to support your claim. The Venn Diagram noted below was created by Tina Cheuk. Her work highlights that every content area is responsible for teaching literacy in the CCSS. So as we continue on our “Reading and Writing” journey, we will keep our focus on learning and progressing towards creating independent, grade level readers of complex text. 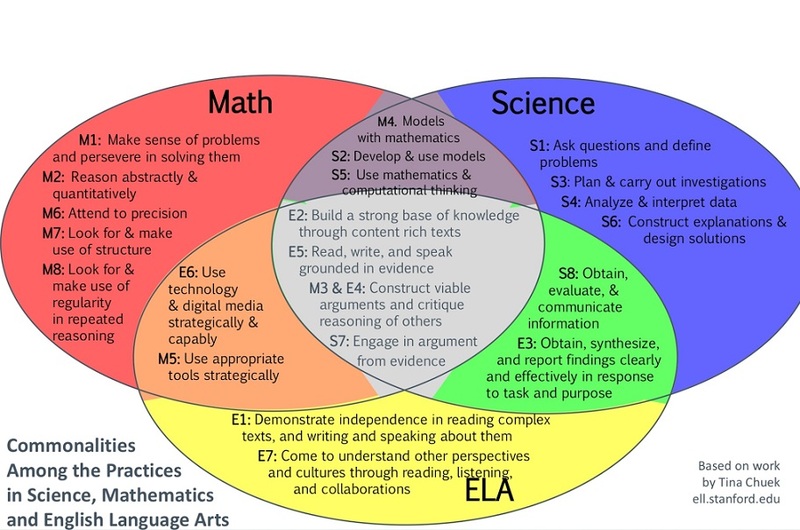 Every content teacher is responsible for understanding how to create lessons that focus on helping students read like scientist, historians, and mathematicians.